The Shift Power Solutions Power Modules are designed to meet several non traditional electrical requirements simultaneously. Compact, deployable, renewable, and scalable power generation is combined with our proprietary energy management and storage systems. 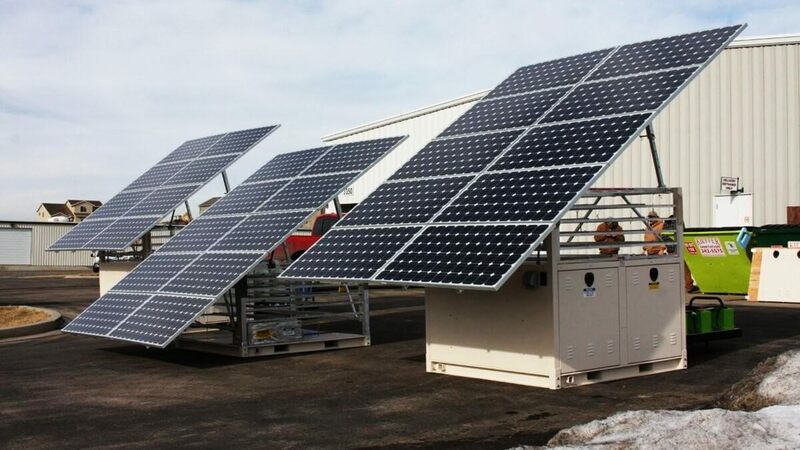 These stand alone energy units can be used individually, in combination with other units, and can be integrated with existing power generation systems. Together they provide the most reliable, clean, and sustainable energy possible to meet a wide variety of load requirements. The core unit is designed around a storage system that utilizes highly reliable Lithium Ion chemistry batteries. The storage system acts as a power filter which mitigates the intermittency of the renewals and then is used to create perfect sine wave power generation. Our base units take in all forms of AC and DC inputs (regardless of their source) and then provides filtered and cleanly generated AC energy for consumption. Load feeding is then conducted on an as required basis which helps to eliminate wasted energy. 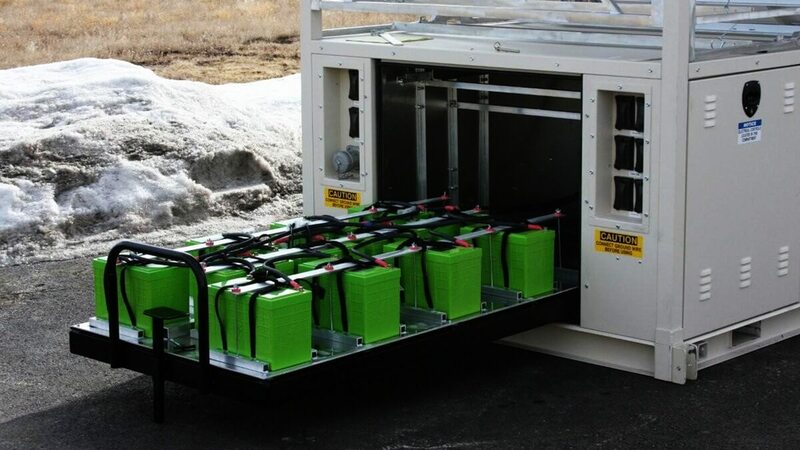 Energy storage is available upwards to 100kWh in the same weather protective enclosure.